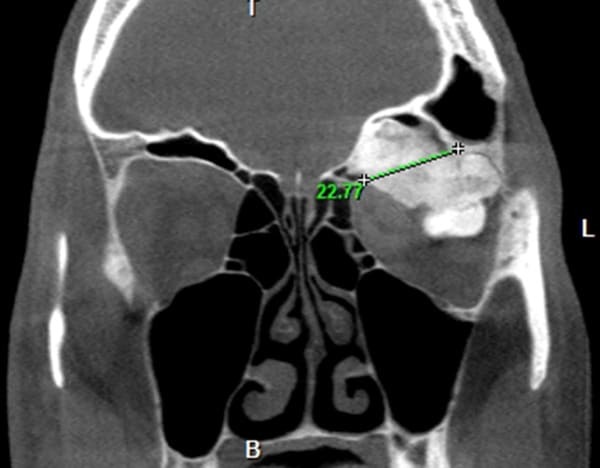 Unexplained bleeding and unilateral (single sided) obstruction is often a concern for a nasal tumour. 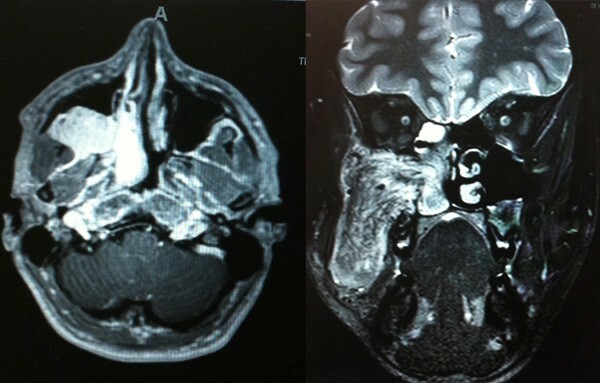 There are many different tumors that can occur in the nose. 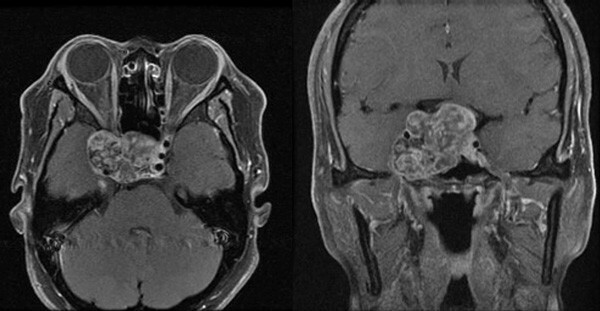 These range from benign tumours arising from the mucosal lining (papillomas), to large vascular (blood vessel) tumors in younger patients to bone tumours (osteoma) through to malignant or cancerous tumours usually in older or adult patients. 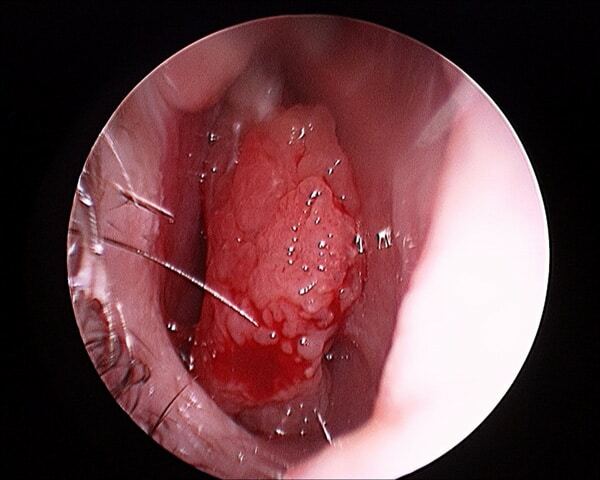 Sinonasal tumours require special assessment and interventions. Prof Richard Harvey (hyperlink to my website please) will help you through this process if this is required. Copyright © 2017 Sydney Ear Nose & Throat Clinic.